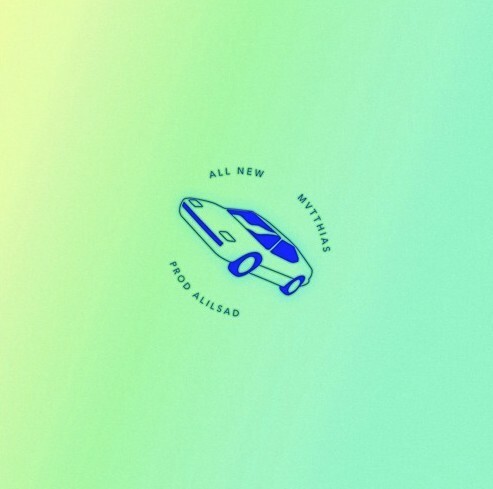 While browsing through Soundcloud to look for some new music to feature on our website I stumbled across MvttThias brand new joint called “All New”. The thing that caught my eye was the dope artwork and it took me a minute to warm up to the luscious instrumental but Mvtt created a melodic offering that I’m sure some of our readers will enjoy. That luscious instrumental that I had previously mentioned was provided to us by producer alilsad, and I just had to mention that he played a large role in the success of the sound of this one. It may be the first time you hear of these guys on our website but I doubt it will be the last, check them out below.